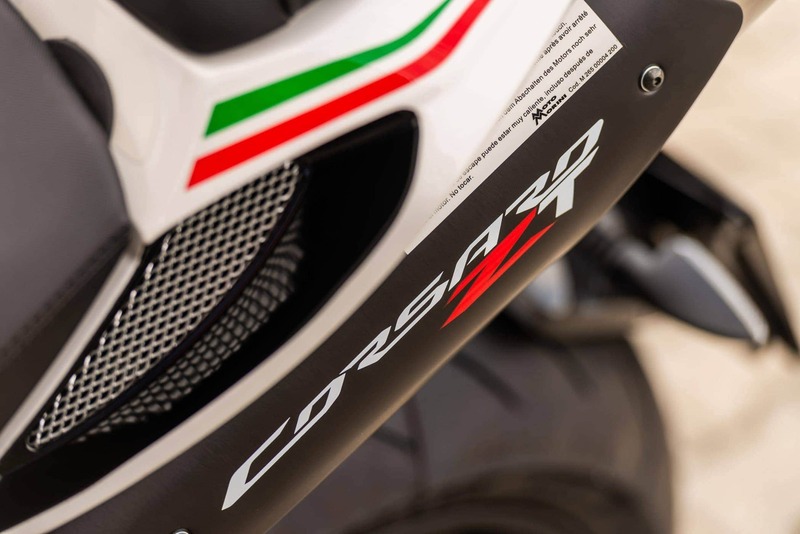 The Corsaro family is enriched with a new model. 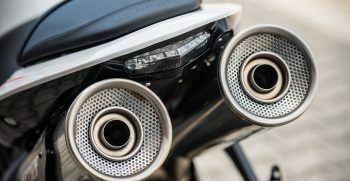 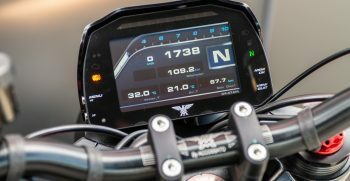 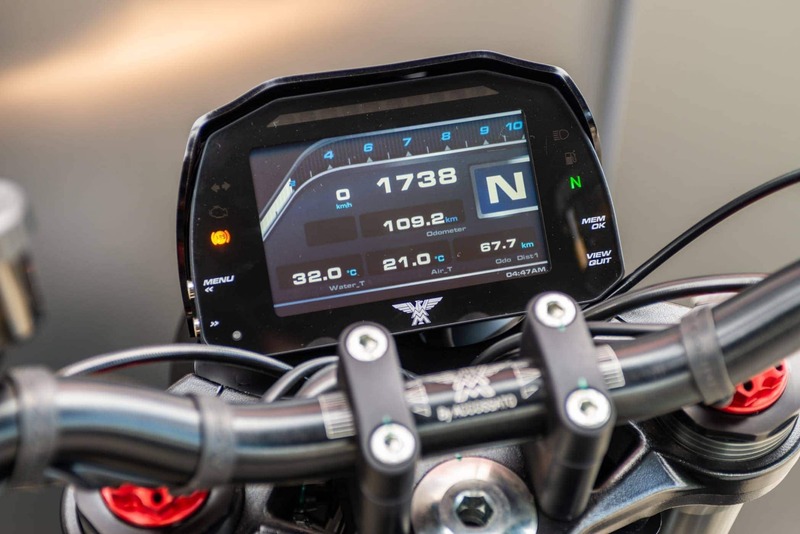 The ZT initials are about to indicate the Corsaro ZZ’s evolution towards a motorbike designed for those Morini owners who were looking to live a more involving, yet less committed experience. 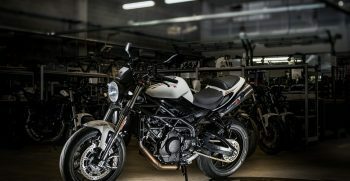 The tank (smaller, thinner) compared to the previous Corsaro ZZ, along with an unchanged saddle enables easier dismounting and an easier, more relaxing ride. 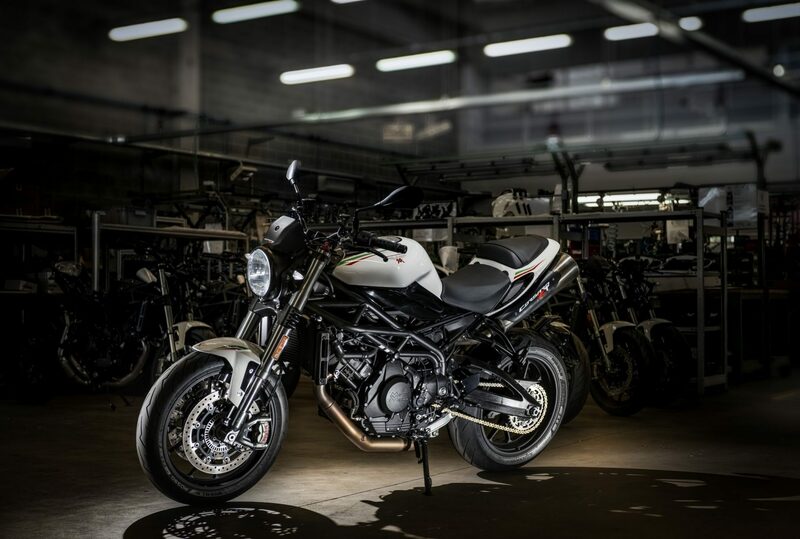 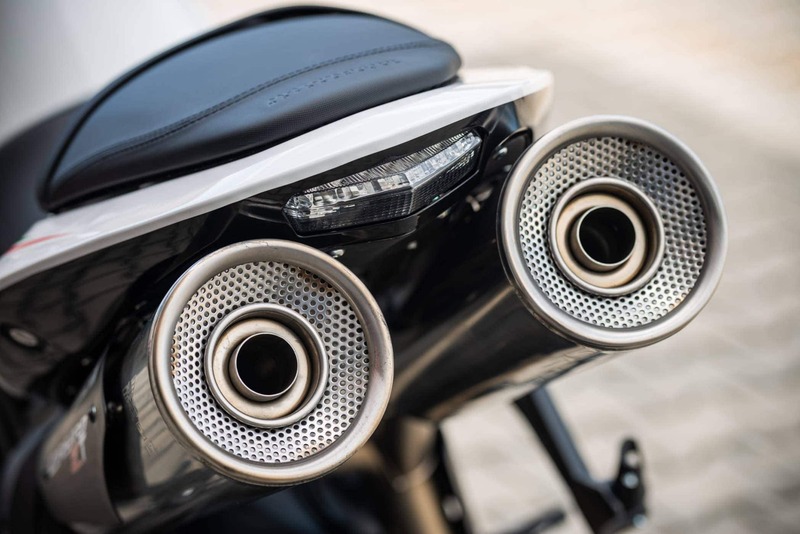 The design also boasts a new round front headlamp which immediately transforms it into an instant classic which is both pleasant to see and ride. 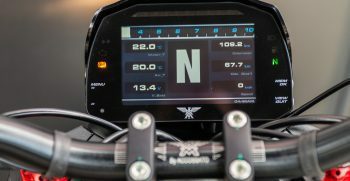 The indicators are new. 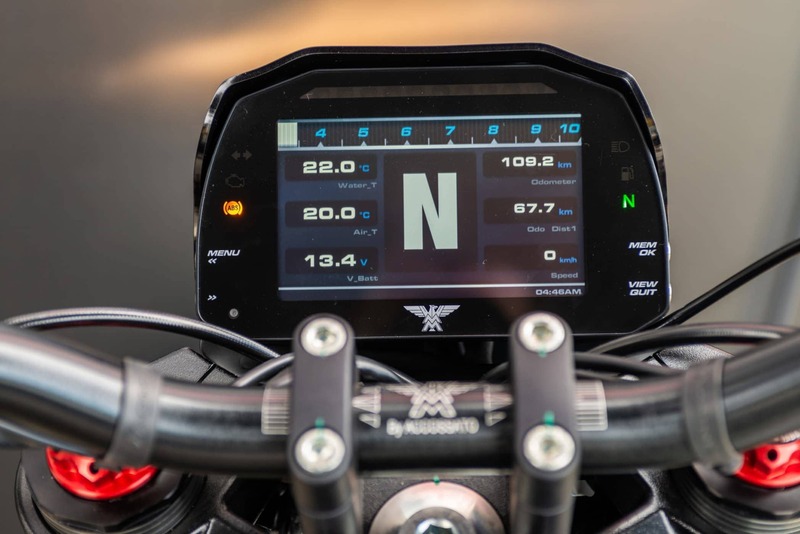 A different, more angled dashboard positioning ensures easier visibility. 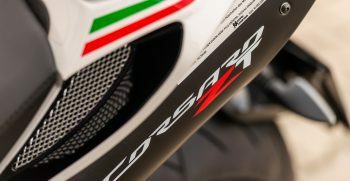 The rear spoiler disappears while the smaller rear mudguard helps with a more streamlined design, weight and that “racing bike” character which marked the Corsaro ZZ. 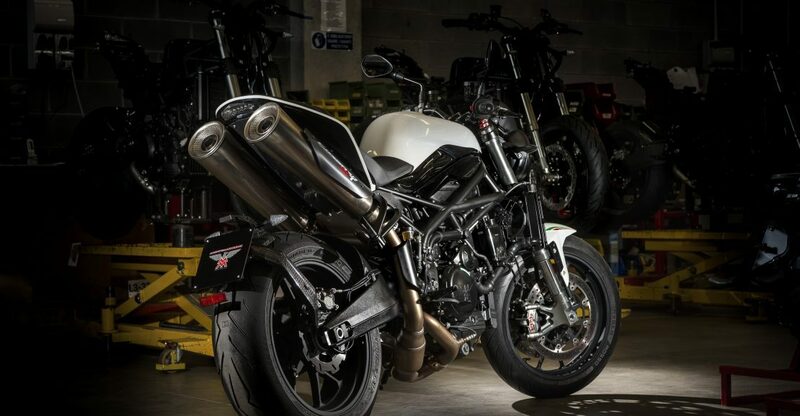 Front Suspension Ø 46 mm Upsidedown telescopic fork fully adjustable in preload, damping in compression and rebound, exclusively produced for Moto Morini by MUPO. 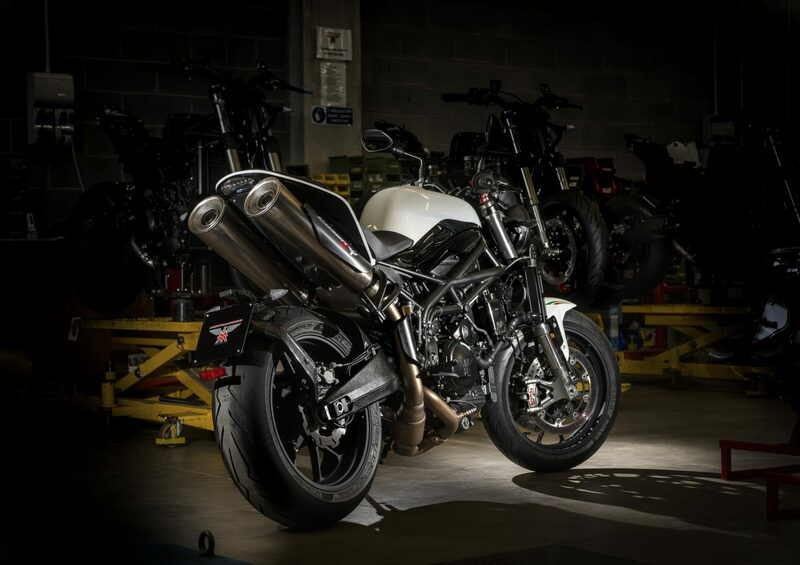 Rear Suspension Single shock with prograssive link to swingarm, fully adjustable in preload (with hydraulic remote command), height, damping in rebound, exclusively produced for Moto Morini by MUPO Race Suspension.